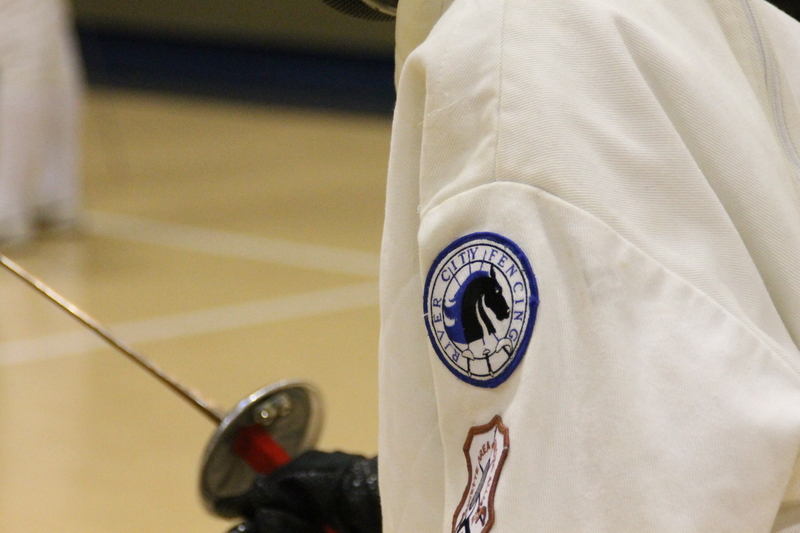 For information on how you can begin your adventure in fencing contact Mark Brandyberry using this contact form. You are also welcome to call Mark Brandyberry at 765-337-2001. In March of 2015 River City Fencing moved to Faith West Community Center in West Lafayette, Indiana 47906. 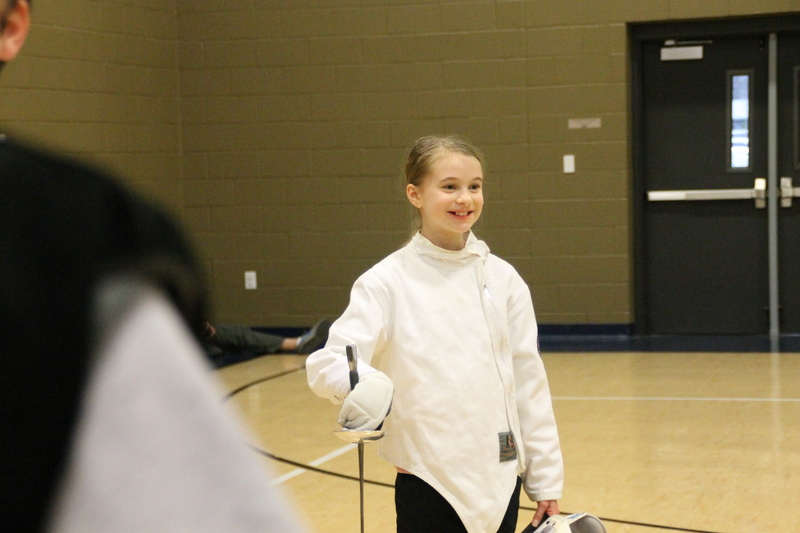 River City Fencing is seen on Facebook and Twitter. Please, join our Facebook and Twitter sites.